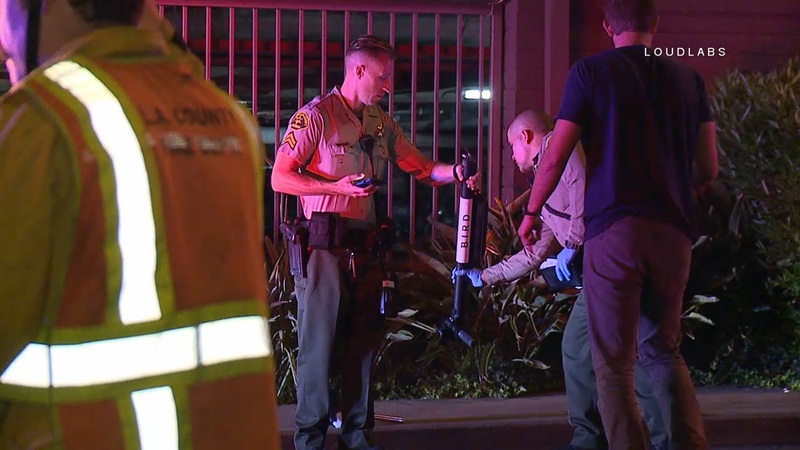 Late Thursday night a man was riding a bird scooter near the intersection of W Fountain Ave and Havenhurst Dr in West Hollywood when he was struck by a Land Rover SUV. According to witnesses, the rider of the scooter was knocked unconscious, but was revived by paramedics at the scene. The rider was transported to a hospital in unknown condition. 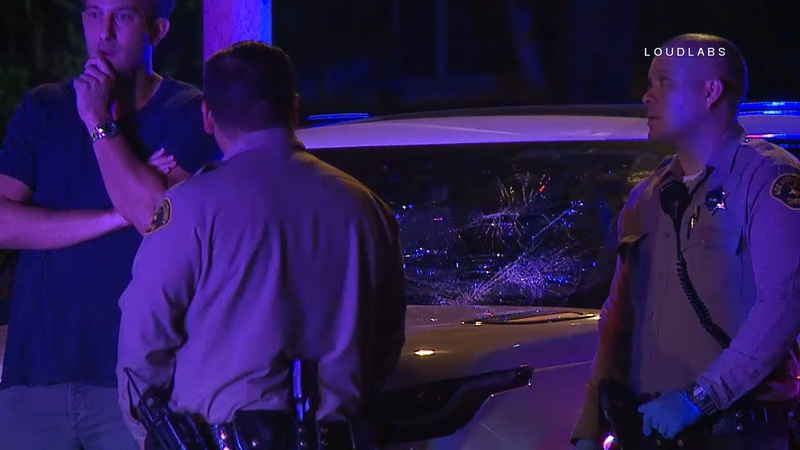 The driver of the SUV remained at the scene and is cooperating with the investigation. The LA County Sheriff’s Department is investigating.